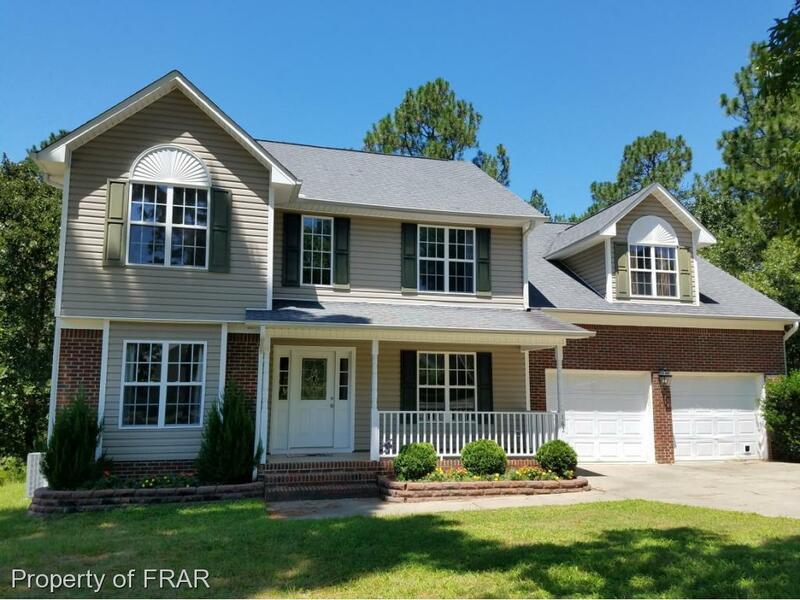 Beautiful well maintained home w/an awesome outdoor area for entertaining. Living rm, dining rm, office area down stairs, and half bath have nice hardwood floors. Kitchen appliances are fairly new. Master is large w/a master bath w/a jacuzzi tub, shower, double sinks, and large walk-in closet. 2 additional bedrooms and large bonus room with extra office area. B/R has a nice projection screen set up to enjoy movies. Oversized two car garage w/long driveway. Nest thermostats on both floors. Too many upgrades in this home to list. Backyard area is amazing with a large deck area, stacked stone counter top area with built in gas grill and mini refrigerator located on the stamped concrete area. Off to the side is a firepit area with seating. Very private backyard setting. Living room, foyer, hallway, kitchen, guest bedroom recently painted. A must see home in the inside to appreciate. Directions: Buffalo Lake Rd. To Carolina Lakes Rd. Left Onto Carolina Way. 2.6 Miles Turn Right Onto Lakeland Port. Home On Right.